"Hi everybody. I have studied and practice Tarot for thirty years now. On the other hand, I love David Bowie's music. Now, the issue here, in my opinion, is the general confusion between a genuine esoteric Tarot deck and a Tarot-like, 78 cards…"
"Thank you very much! Glad you like it. Greetings!" "Beautiful work. Thank you for bringing it to Esoteric Online." "It is always fascinating to see something like this!" "The Unified Esoteric Tarot deck is a standard but revolutionary 78 cards Tarot deck, resulted from 25 years of research, study and practice. 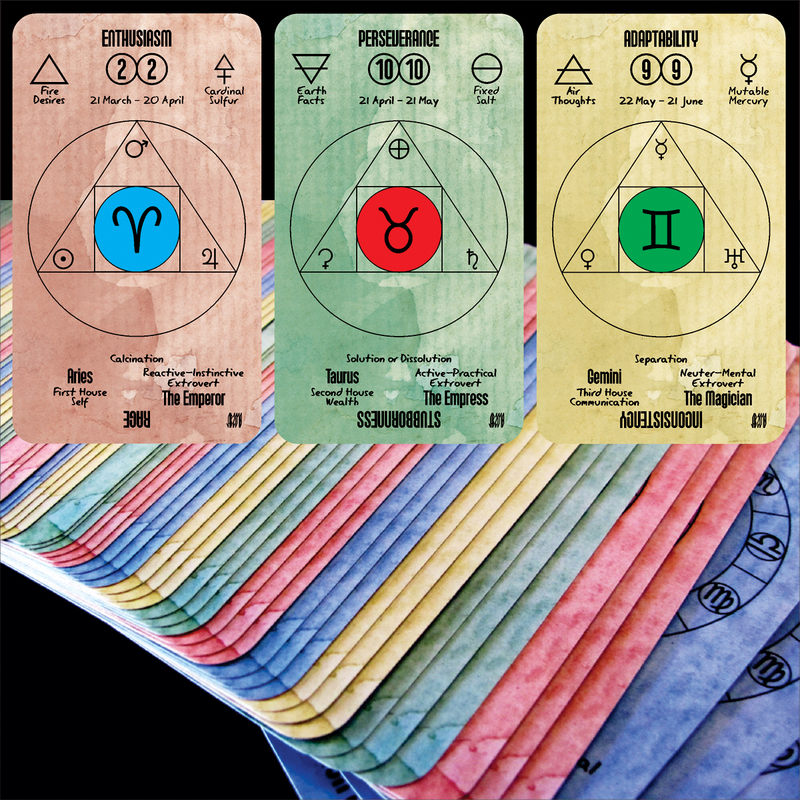 I provide a modern instrument of prediction, self-exploration and self-development based on both the ancient…"
I am a Tarotrolog, Tarot reader, cardmaker, artist and occultist. Tarotolog with 25 years of theoretical and practical experience. P.D. Ouspensky, In Search of the Miraculous. My name is Attila Blága, I am from Transylvania, and I am a Tarotrolog, Tarot reader and artist. Beautiful work. Thank you for bringing it to Esoteric Online.